Giving your hair the royal treatment doesn’t have to end when you leave the salon––especially when it comes to washing your hair. While choosing the perfect shampoo and conditioner can be helpful, a healthy hair foundation all comes down to using the right cleansing techniques. We know, it sounds so basic since washing your hair can feel like second nature. As tempting as it can be to keep things moving and rinse out the hair quickly, the truth is that taking the extra time to properly cleanse your hair can be worth it in the long run. To keep your hair looking its best, consider rethinking how you wash your hair with these 4 helpful tips. To get the most out of your shampoo and conditioner, it’s best to apply it to hair that’s just been brushed. Depending on your hair type, you can do this with a paddle brush or wide-tooth comb before stepping into the shower. 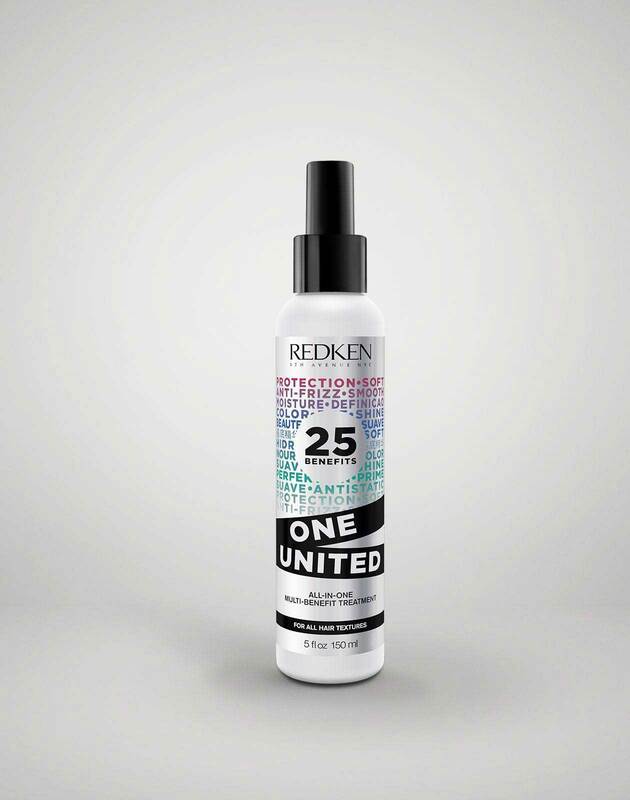 Detangle any stubborn knots by spritzing them directly with a leave-in conditioner like One United. Taking the time to detangle and brush your hair can help avoid breakage and stimulate the scalp. For starters, it’s important to take proper care when cleansing to preserve the health of your scalp. Before applying shampoo, make sure that hair is properly soaked by saturating it completely under lukewarm water for at least a minute. This can help open the pores of your scalp and allow it to be more receptive to any products you apply. With daily washing, it’s important to use the right amount of product on your hair. To avoid overloading on the suds, try using a teaspoon amount of shampoo and conditioner. While your shampoo should be focused on the scalp, your conditioner should be applied only to the ends. You can always add more conditioner or follow up with a mask afterwards if you feel like your hair really needs the added moisture. Certain hair types are better off washing every few days as opposed to daily. If this sounds like your hair, on the days that you do cleanse consider shampooing your hair twice before reaching for the conditioner. To get the best clean possible, it’s best to break down your shampooing routine into two stages. The first rinse will take care of major dirt and grime that has latched onto your hair, while the second rinse can help deep clean the hair. While washing your hair, it may be tempting to get rid of grime by tackling it head-on, but be careful not to press or dig your nails into the scalp harshly. 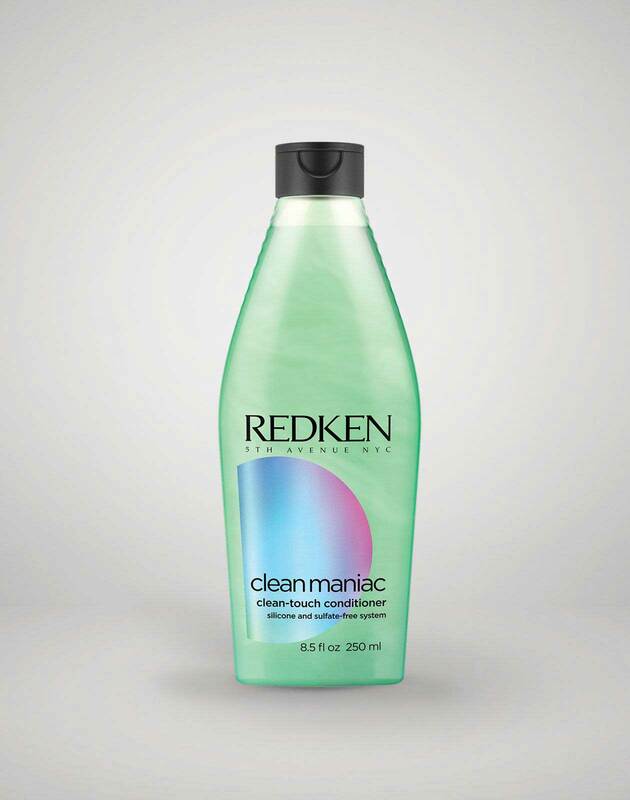 Instead, massage your scalp gently in circular motions using your fingertips and a clarifying shampoo like Clean Maniac. It will make getting rid of build up a whole lot easier without hurting your scalp in the process. Plus, using scalp massaging techniques in the shower have been linked to reducing stress, and who wouldn’t want less stress? Aside from feeling super relaxing, scalp massages can also help create an ideal environment for hair growth. Scalp massages can stimulate the hair’s follicles and help with removing dead skin cells on the scalp. During cleansing, Women’s Healthrecommends massaging your shampoo into your scalp beginning at the front of the head. Start by rubbing at the temples in small circles, slowly working your way to the top and focusing on the hairline. Next, move onto the nape of your neck by placing both hands on the sides of your head and rubbing your fingertips in circular motions and gently using your thumbs to pull the skin upwards at the base. As you spend time washing your hair, it’s important not to overlook rinsing. Take a few extra minutes to properly remove any shampoo and conditioner out of your hair to save yourself trouble with post-shower build up. One of the biggest culprits to maintaining a healthy head of hair is heat. While the havoc that hot tools can wreak on your hair has been widely discussed, the heat from the water in your shower can be to blame for dullness. To help keep hair looking its best, try rinsing with cold water. This can help close the pores of the hair, which helps seal in the moisture from your conditioner to make it look shiny. By rethinking your cleansing strategy, you’ll be well on your way to your best hair yet. 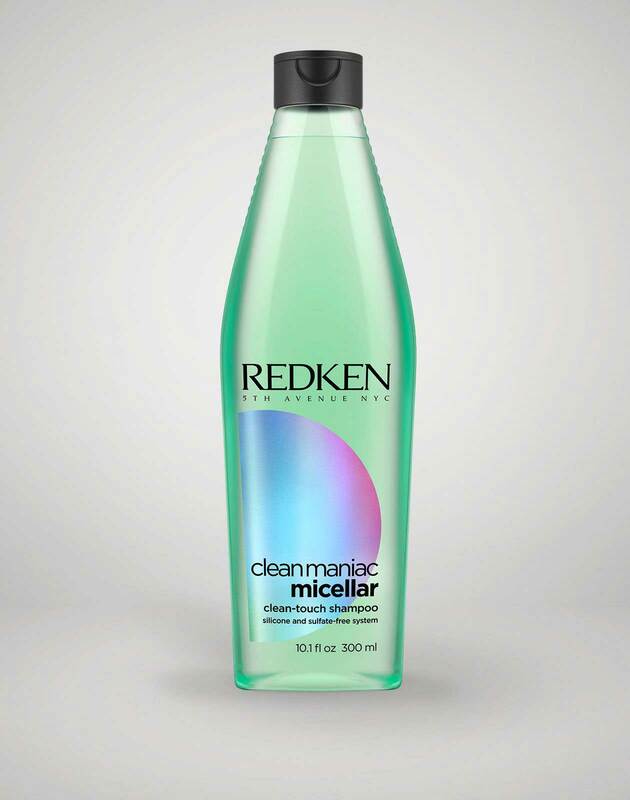 All Redken products can be purchased at TSPA Evansville. FRIDAY, Aug. 11, 2017 (HealthDay News) — It may be easier than ever to find sunscreen with all the right stuff, but be sure to read the label or you could still get burned. Most sunscreens sold at major U.S. retailers and their websites now offer broad-spectrum protection, are water-resistant and have an SPF (sun protection factor) of 30 or higher as the American Academy of Dermatology (AAD) recommends, a new study found. In a follow-up to a 2014 study, the researchers checked more than 470 sunscreens available at big pharmacy websites to see if they met the AAD guidelines. More than 9 out of 10 products checked give broad-spectrum protection, meaning they block both UVA (ultraviolet A) and UVB (ultraviolet B) rays. UVA penetrates the skin more deeply and is thought to cause more skin aging. UVB rays are the main cause of sunburn. Both cause skin cancer, the most common cancer in the United States, affecting 1 in 5 Americans, according to the Skin Cancer Foundation. In all, about 70 percent of products met all three AAD recommendations. As with the 2014 study, tanning and bronzing products were far less likely to do so. “We had hypothesized that not much would have changed, but there were some positive results and hopefully, we will continue to move in the right direction,” said study corresponding author Dr. Ariel Eva Eber, of the University of Miami Miller School of Medicine. She said the availability of more products with broad-spectrum protection was especially positive. Alex Webb of Hillsborough, N.C., spends a lot of time outdoors. He hikes, hunts and fishes and works part-time for a construction company. Like many baby boomers, he had some bad sunburns as a kid, boosting his skin cancer risk. So he tries to be careful. That’s savvy strategy, according to Duke’s Nicholas, who noted many people seem confused about sun protection. She suspects it’s because there are so many different sunscreens — from lotions to foams to sprays. Her No. 1 recommendation: Look for a product containing zinc oxide. The same ingredient in diaper creams, zinc oxide blocks both UVA and UVB rays, Nicholas said. For kids and adults who sweat or swim a lot, zinc oxide sticks are easy to use. Products containing titanium dioxide are also effective sunblockers, she added. “If you choose zinc oxide 30 SPF or higher, it’d be pretty hard to go wrong. But I remind my patients that no sunscreen will work if you don’t use it,” Nicholas said. And, she added, don’t be stingy. Most people use too little product. A golf-ball-sized glob will provide head-to-toe coverage for most, and it should be reapplied every two hours — at least. If you’re swimming or sweating a lot, reapply every 40 to 80 minutes as directed on the label. Products designed for wet skin can be slathered on without toweling off, and different formulas have different feels, Nicholas said. Choose one that offers good protection and has a feel you like. Be wary of so-called “natural” products with herbal ingredients, she advised, and compare product labels. Products marketed for infants often have ingredients identical to others but may cost more. The safest strategy is also the cheapest. The study was published as a letter in the August issue of the Journal of the American Academy of Dermatology. The Skin Cancer Foundation offers tips on understanding sunscreen labels. It’s back to school time! We would love to help you look your best when you walk down the halls in High School or College. Having amazing Brows and Lashes can set you apart and give you that extra boost your beauty regime needs. Our Cosmetology students are offering 1/2 price brow and facial waxing with any service and our Esthetic students are offering $10 off lash extensions. Check out our Guest Services page for pricing http://www.tspaevansville.com/guest-services/. Call today to reserve your appointment. 812-436-1306. See you soon!